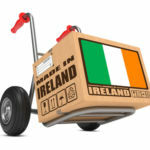 In this article, I examine Brexit in the context of risk; specifically when it comes to customers, suppliers, and logistics. 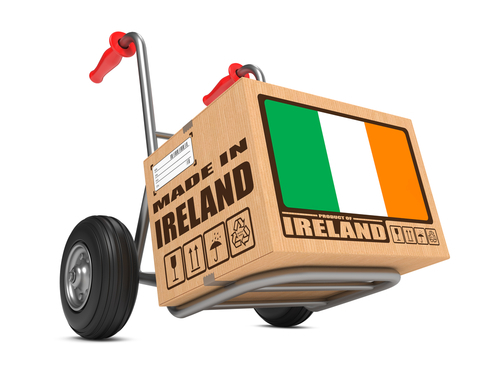 As a small business owner in Ireland, have you struggled to get state support? Excuses we use to avoid planning for Brexit. This site has been developed with grant assistance made available by the Local Enterprise Office Tipperary.